Mist is a mass of tiny drops of water or other liquid, that looks like fog. The morning mist makes the forest look magical. A mist of perfume filled the air as Sara prepared for her date. 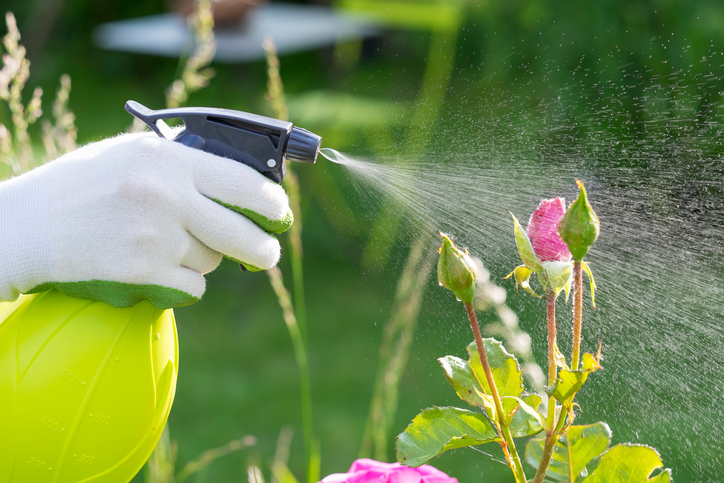 The gardener sprayed a fine mist of water on the flowers. It wasn't really raining; it was misting. Nancy mists her hair with water to make it curly. mist up: to be full of tears. Example: Heather’s eyes misted up when she watched the sad movie. There are other meanings of mist.